S.O.S. Crown Heights and S.O.S. 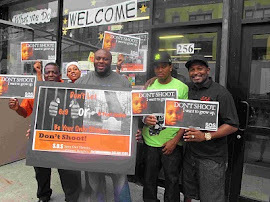 Bed-Stuy: Bed-Stuy Parents Support S.O.S.! 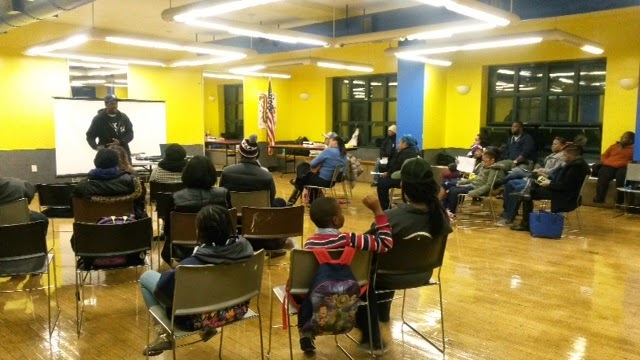 Last night over 25 parents came out to attend the S.O.S. Bed-Stuy community event at the Police Athletic League. 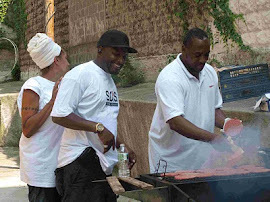 The event aimed to introduce S.O.S. 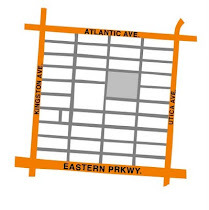 to the Bed-Stuy neighborhood and to generate possibilities for community involvement. At the end of the presentation, parent after parent raised their hands to say thank you and declare their support to the S.O.S. team. They committed themselves to volunteering for future S.O.S. events.